Stacor is a company with offices in Barcelona and Madrid, with over 20 years of experience in the field of Customs and Excise. We continuously strive for excellence in our services through specialisation as one of the main values of our firm, which together with our team of professionals, leads to maximum customer satisfaction. Our greatest asset, a highly qualified team made up of lawyers, economists, tax advisors, customs brokers and safety advisors, enables us to offer comprehensive and personalised support adapted to the different needs of our customers. Among the services we offer are Legal Advice related to Customs and Excise for companies connected to the industry of Hydrocarbons, Biofuels, Beverages of all kinds, Electricity and Tobacco. In addition, we manage processing and securing of various customs and tax authorisations (bonded and tax warehouses, registered consignees, registered operators, factories, AEO, TSF, IPR, CW, VAT warehouses, FW), outsourcing of customs and tax representatives and safety advisors for the transport of dangerous goods. Stacor’s main goal is to provide specialised legal advice on Excise and Customs and management of outsourcing of customs and tax procedures for our customers, so they can focus solely on marketing their services. To this end, Stacor has integrated a cross-functional team of professionals with extensive knowledge and experience in various areas that impact Customs and Excise activities. The more than 20 years of experience of our professionals result in a deep understanding and greater efficiency in handling any issue our customers may face in their international trade activities. We are close to our customers. We are always available. The experience and continuing education of our professionals as well as a rigorous and efficient work methodology, ensure achievement of excellence. All our actions are ruled by objectivity, independent criteria and the strictest confidentiality. 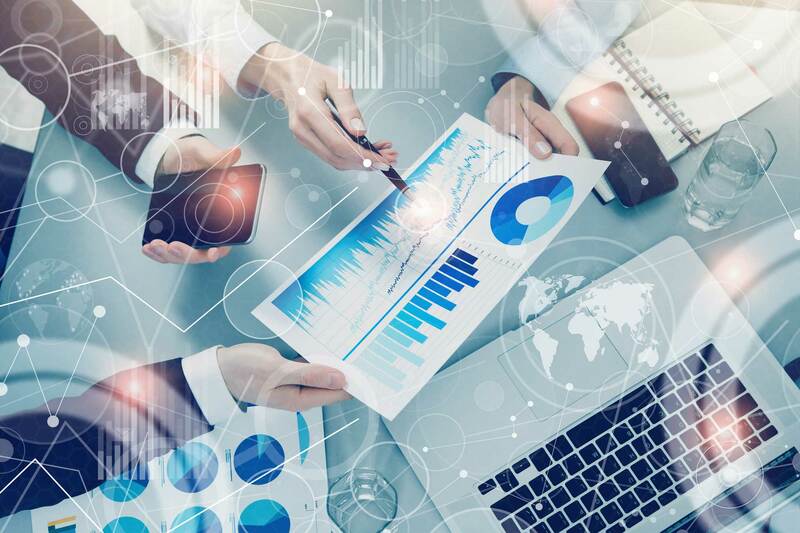 We have firsthand knowledge of the increasing complexity of the business industries connected to Excise and the world of international trade, as well as its ever-growing globalisation. We have a team which is highly specialised in their various fields of work, as well as continuously up-to-date on the regulatory changes affecting the industry. Our Customers are not looking for services based on working hours; what they demand is trusting someone who will protect their interests as their own. Legal and tax advice on all activities related to Excise (Hydrocarbons, Electricity, Alcohol, Biofuels and Tobacco) and Customs Law. Management and maintenance of all kind of legalisations and authorisations both for companies and premises under Excise and Customs, as well as submission and clearance of all type of customs declarations. At Stacor we believe that proper running and management of international operations require continuing education both in-house, and for our clients. Therefore, we make available to our clients all our knowledge and experience to hold different seminars, personalised courses and information days on the various regulatory changes that may affect them either directly or indirectly. 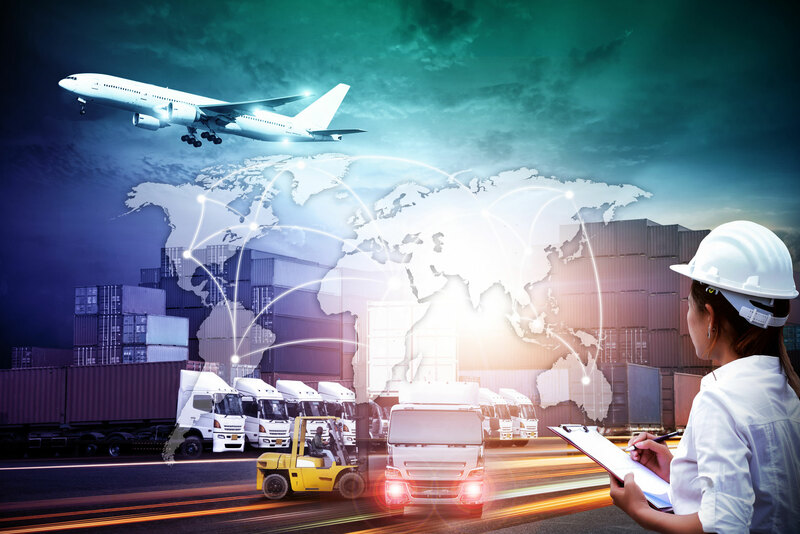 It is becoming increasingly important for companies engaged in an international supply chain to be able to have adequate advice, which should not only be specialised but also thorough, on all the issues that can affect them in relation to Customs and Excise. Our services are especially focused on everything related to Community Customs Law and Regulations on Excise, specialising in hydrocarbons, gas, alcoholic beverages and tobacco products.